The Sinterit Lisa is a professional desktop laser sintering 3D printer by Sinterit, a Polish manufacturer. 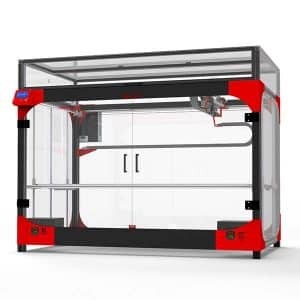 This SLS 3D printer uses Selective Laser Sintering (SLS) 3D printing technology. Also called laser sintering, this 3D printing technique uses a laser as a power source to sinter powdered material directly in the 3D printer bed. As a result, SLS 3D prints are more durable and resistant. While the Sinterit Lisa SLS 3D Printer offers a relatively small build size, it is optimal for dental, jewelry and other fields requiring high precision and detail. The Lisa is a perfect solution for low-cost multi-prototype processes, especially when high volume scale of end product’s production implied the necessity to create high-cost plastic injection mould. Plug-and-play: no installation or calibration needed. No supports: with SLS technology, 3D prints do not require support structures. Immediate part functionality: this 3D printing technique generates fully functional, moving parts right off the print surface. 4-inch touchscreen: for a friendlier user experience. 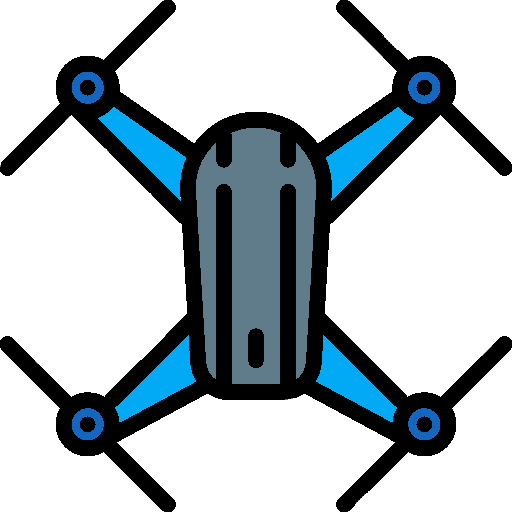 Wi-Fi connectivity: to operate the machine remotely. Precision: the Lisa offers a 3D printing high accuracy, up to 0.1 mm. Economic: the powder recovery system allows to reuse the powder material. New prints can include up to 70% recycled powder. Sinterit has upgraded the Lisa to provide a slightly larger build volume, with a diagonal print dimension raised from 227 to 245mm. The print bed now also boasts enhanced heating, making it easier to 3D print larger objects. Furthermore, hardware upgrades offer better temperature management and more reliability. The manufacturer has also improved the Lisa’s UX and, thanks to an easier access to the lid, has made it easier for users to maintain their 3D printer. 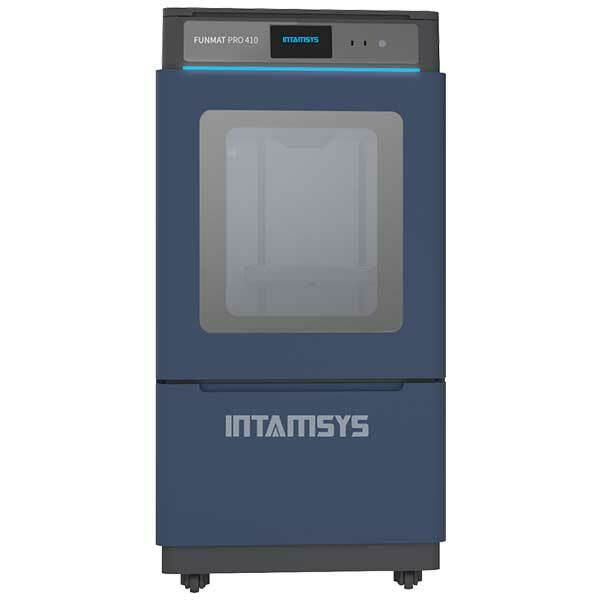 This desktop selective laser sintering (SLS) 3D printer is available at the price of 4999€ or $6,990 for the US market. Proprietary material for 3D printing ranges from $270 for of PA12 Smooth (2 kg), to $315 for FLEXA BLACK (2 kg). 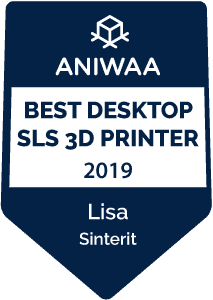 For $8,990 (US market), the Lisa SLS 3D printer includes the Sinterit Sieve and the Sinterit Sandblaster for post-processing. You can buy the Sinterit Lisa on the official online store (worldwide shipping). 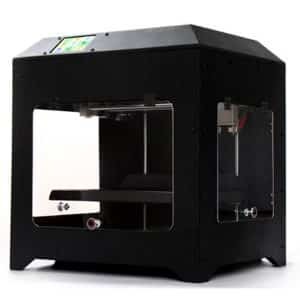 Sinterit also manufactures the Lisa 2 PRO, a larger and enhanced version of this 3D printer. 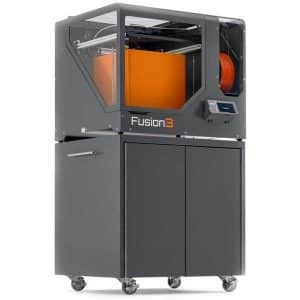 See our full list of desktop SLS 3D printers.